LIFEGARD® AQUATICS is engaged in the business of manufacturing and supplying a complete line of Aquarium, Pond, Water Garden and Aquaculture products for the advanced aquarist, pond owner, professional landscaper or contractor. 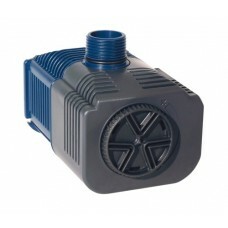 These proven quality products include life support systems for salt or freshwater use in large or small aquariums, outdoor ponds, fountains and water gardens, as well as fish hatcheries or other commercial installations. 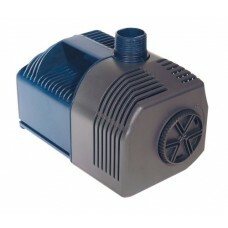 LIFEGARD QUIET ONE PRO SERIES PUMPS ECO-SAV runs cooler and ..
Quiet One Lifegard Aquarium Pump, 991-Gallon Per HourSafe fo.. Safe for salt or freshwaterECO-SAV generates more power with.. 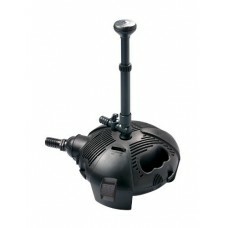 The heart of any system for Aquariums, Fountains and Water F..
R440458 Size: 4000 Features: -Easy-to-open shell surrounds p.. 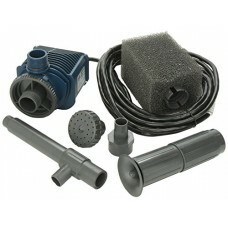 Perfect for your water feature, this Lifegard Aquatics Quiet.. 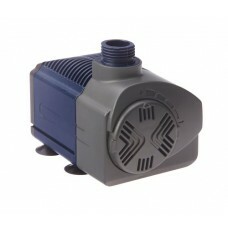 This Lifegard Aquatics Quiet One 1200 Fountain Pump is ideal..